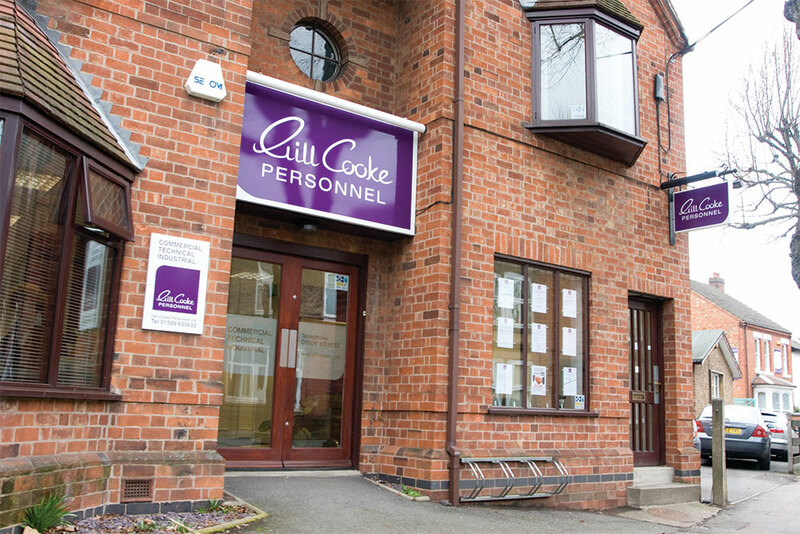 If you are looking for work, want a new job, or are seeking a new member of staff, contact Gill Cooke Personnel. We have provided a recruitment service to Loughborough and the surrounding area for over 30 years. We handle a wide range of both Temporary and Permanent Vacancies broadly categorised as Commercial, Technical, and Industrial. These vacancies may be short or long term, part time or full time. Join us to start your job hunt today. You can also view our latest commercial, technical and industrial opportunities by clicking the “vacancies” link above – if something catches your eye, why not apply online? The role will include facilitating the continual improvements of the Quality Management System. To manage and supervise the Quality Assurance team, ensuring all operational requirements and KPI’s are met. To ensure that all systems, including but not limited to the QMS, CAPA system, Change Control Procedure, Deviation system and other documentation systems and maintained and administered in a timely manner by all team members.